Notes: Church of St. Germain-en-Laye, Ile de France. Contains tomb of King James ll, Duke of York & Albany, headed first Regiment of Marines raised in 1664. 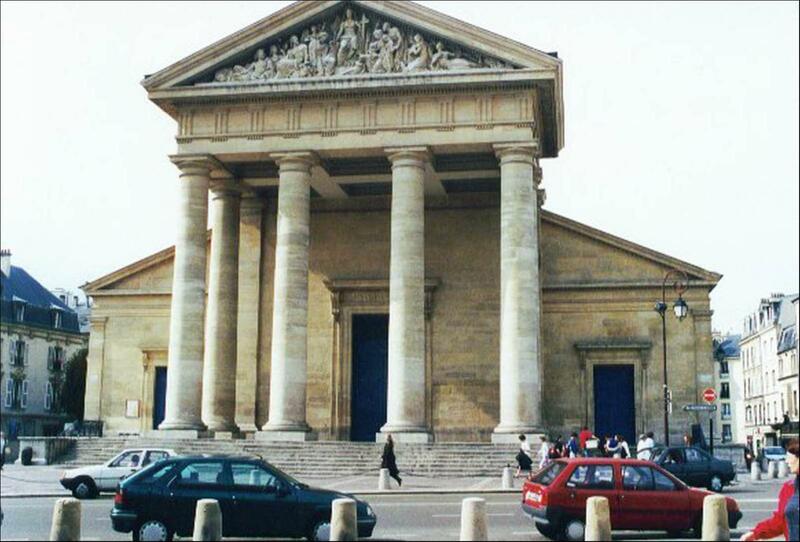 The Chateau St. Germain-en-Laye, where James lived and died, is now the Museum of National Antiquities.